Takes up little room and convinient for you to exercise with it anytime. Humanized Design to ensure both practical use and body comfort. Suitable for various training routines, such as strength training exercises, free weights, and crunches. 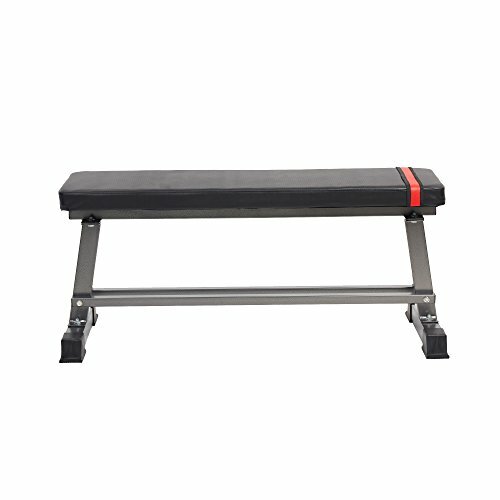 This weight bench has durable steel tubing frame with a powder-coated finish. ensure sturdiness and durability.